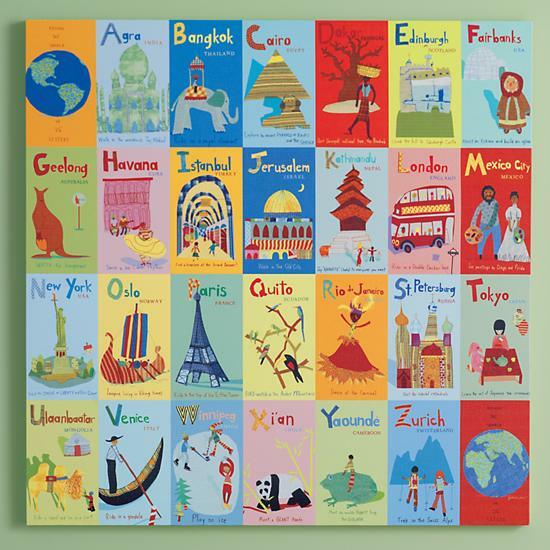 When it came time to decorate the nursery (gender unknown), I knew I wanted it to be travel themed. One item that I decided to splurge on came from The Land of Nod. It’s a piece called “I’ve got the whole world in my room.” How cute is this? Each letter of the alphabet represents a city in the world and it even has a bucket list item to go along with it. My husband cringed at the price ($129) but I knew this belonged in our future child’s room. It now hangs above his crib and ever night as I rock him to sleep I dream of the adventures we will have together. I thought this would make a great blog series. Some of these places I’ve never even heard of and if I plan on taking my dear son to them then I better do some research, right? Known as one of the Wonders of the World, the Taj Mahal stands for the “crown of palaces” however, it is actually a mausoleum. In 1632, Emperor Shah Jahan commissioned to have this white marbled beast built to house the remains of his third wife. It took ten years to complete and over 20,000 workers to construct the magnificent building. Today’s market value estimates it to be around $827 million USD. New Delhi is the airport that puts you closest to Agra. I live on the east coast and a flight to New Delhi takes about 21hrs with a layover in either Kuwait or Istanbul, Turkey. Side note: Istanbul would take care of the letter “I” so that is the route I would personally choose. If you are flying from the west coast, Istanbul and Abu Dhabi are your layover options. Check out my blog post on things to do and where to stay/eat in New Dehli here. Car/Taxi/Bus – the drive can take anywhere between 3-4 hrs depending on traffic and construction. 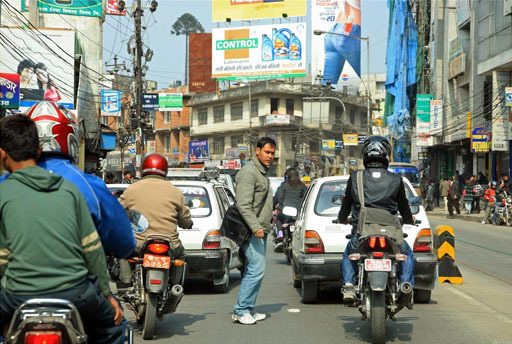 The cost for a private car runs anywhere between $60-150 USD. There are many tour companies that offer same day tours out of New Dehli that may be worth checking out if you are traveling with a larger group. 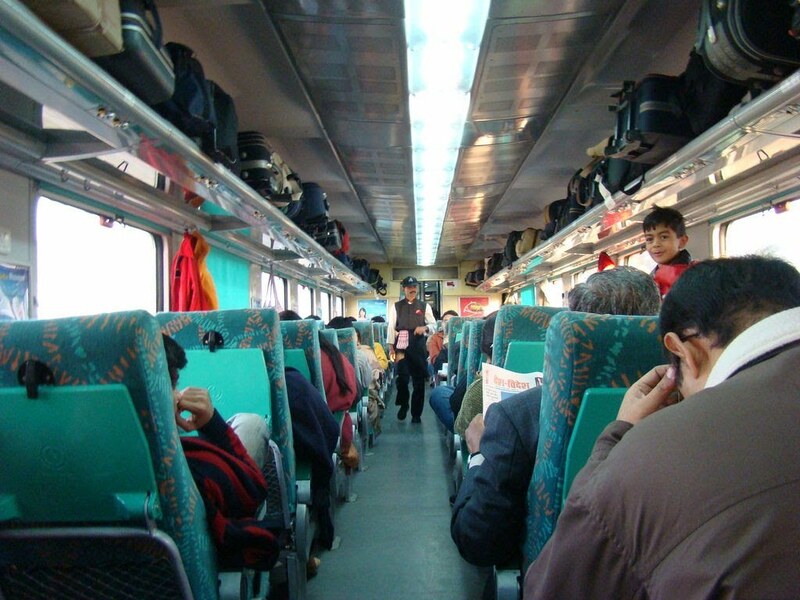 Solo or couples may opt for the train. The Taj Mahal is open from sunrise to sun down and closed on Fridays. Sunrise provides great photo ops with the least amount of crowds but you may deal with more fog at this time. 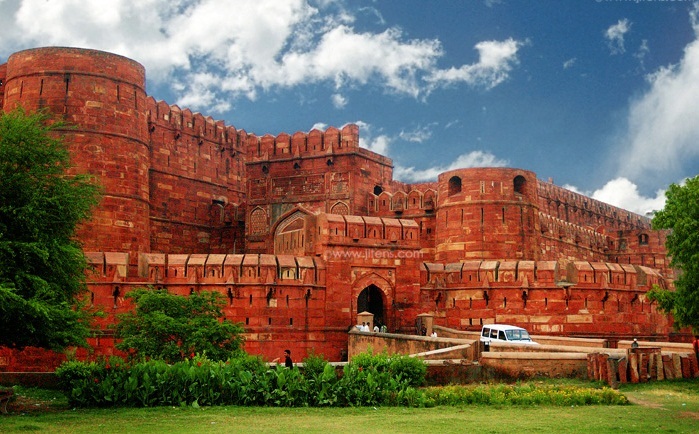 Agra Fort – located on the right bank of the river Yamuna. It is one of the most important and robustly built stronghold of the Mughals, embellished with a number of richly decorated buildings encompassing the imposing Mughal style of art and architecture. It was constructed by the third Mughal emperor Akbar on the remains of an ancient site known as Badalgarh. Entrance Fee: $8. I’ll be honest, I’m not really into forts but perhaps my son will be which is why I included it in the list. 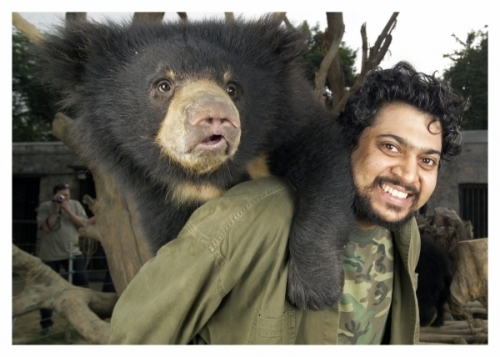 Wildlife SOS – established in 1995 by a small group of individuals inspired to start a movement and make lasting change to protect and conserve India’s natural heritage, forest and wildlife wealth. 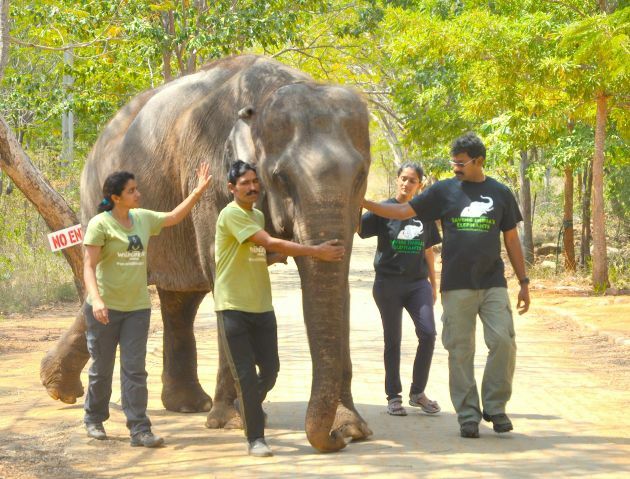 You can visit the centers bear and elephant sanctuaries – even helping the workers feed, bath and care for them. It sounds like such a wonderful experience that is not to be missed! 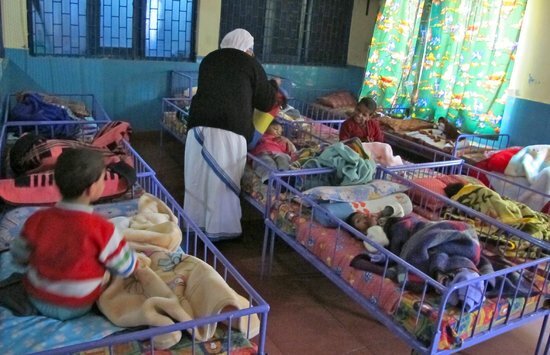 Mother Teresa’s Missionaries of Charity – Volunteering here for the day would probably be the most gut wrenching yet rewarding experiences – especially with your own child. The Sisters take care of special needs children with love, warmth and grace. They are the epitome of good in the world and we could all learn by their lead. A life changing experience is sure to follow. Many hotel chains in the United States have locations all over Agra – Marriott, Ramada, Hilton, Sheraton, etc. They are ust a tad over $100 a night. However, if you are like me without a lot of hotel points and prefer boutique style hotels, then read on. Hotel Alleviate – with it’s close proximity to the Taj and the Agra Fort this place has it all at just $60 a night! The Gateway – a basic hotel close to the Taj that has a spa for unwinding and free wi-fi throughout for just $100 a night. Cafe Sheroes ($) – A must visit in Agra if you want a relaxed atmosphere, good food and to support a very important cause. The staff are women who have been victims of acid attacks who are rebuilding their confidence through cooking, fashion design, art etc. 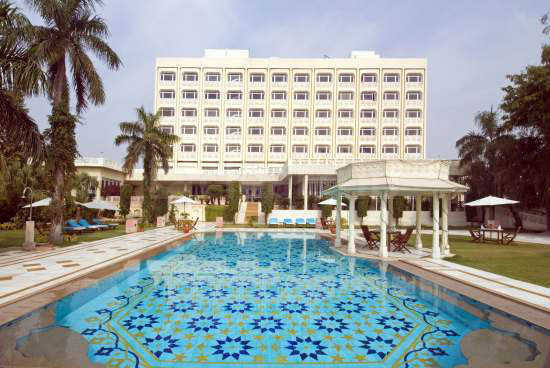 Esphahan ($$$) – Located in the Oberoi Hotel. 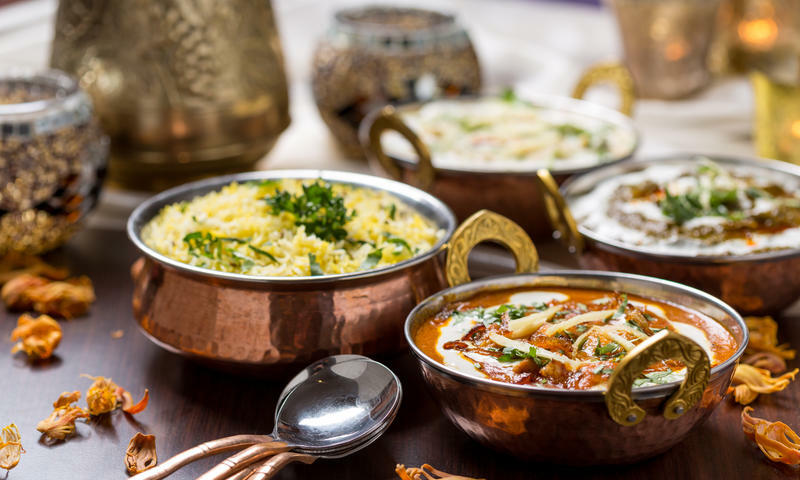 The menu features perfectly marinated kebabs, traditional Mughal curries and soft Indian flat breads, served on traditional, burnished metal plates. Open every evening for dinner. There are two seatings at 6:30pm and 9:30pm. The restaurant has a smart casual dress code and welcomes children above the age of eight years. 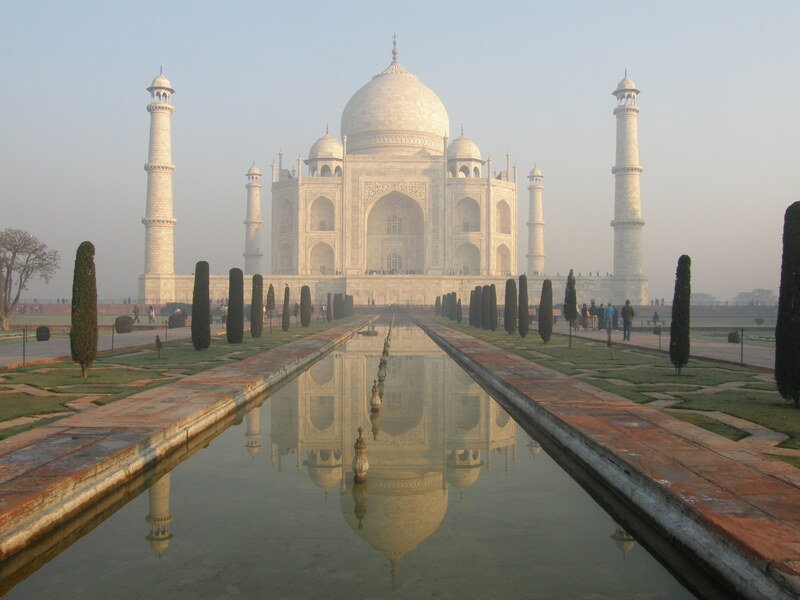 Agra is a relatively safe place for tourists to visit. 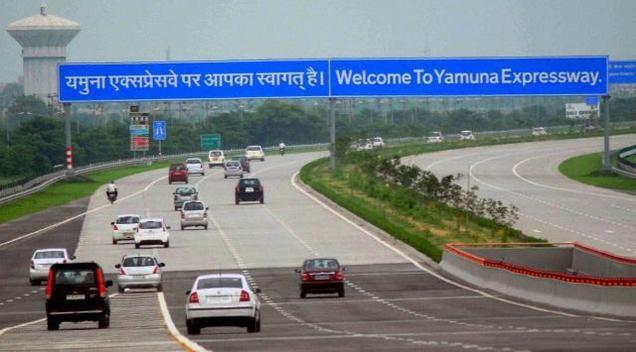 Having said this, there are certain precautions that should be taken in order to ensure a smooth trip through the Uttar Pardesh. Like always, common sense is the most important tool to be used for staying safe. Although petty theft and street crime does occasionally occur in Agra, people should not avoid travel to this city because of this reason. Instead, they should follow a few basic rules and avoid these situations. Avoid wearing expensive jewelry, carrying large amounts of cash, looking flashy, or causing a scene. Drawing unneeded attention to one’s self is never a good idea. Pickpockets thrive in crowded areas such as markets, bus stations, and train stations. In these areas, women should keep purses or bags close to their sides and men should store wallets in front instead of rear pockets. Avoid walking alone at night (especially women). This is a general recommendation for any unfamiliar area, but should be followed in Agra as well. If traveling with a group is not an option and walking is unavoidable, try to stay in lighted, public areas. Be careful when crossing the street. Vehicles often times drive very fast, paying little attention to pedestrians. Never drink tap water. Instead, always buy bottled water, which is available in most shops and stores. Food poisoning is common for travelers to India. Some recommend avoiding eating meat altogether. Although there are no foreign embassies in Agra, many countries have one somewhere within India (many are located in New Delhi). Etiquette – The namaste greeting, which involves pressing your hands together and bowing down, is the most common greeting. Dress – Dress modestly. It is indecent to wear an open neckline or show too much leg. For places of worship, you have to be completely covered. Even if you are wearing a t-shirt and shorts, bring some scarves when entering Sikh gurudwaras, Hindu temples, mosques, etc. Do not forget to remove your shoes before entering these religious places. Weather – Agra has a reputation of being one of the hottest towns in India. In summers the city witnesses a sudden surge in temperature and at times, mercury goes beyond the 115°F mark in addition to a very high level of humidity. During summer, the daytime temperature hovers around 115-122°F. Nights are relatively cooler and temperature lowers to a comfortable 86°F. Winters are bit chilly but are the best time to visit Agra.